We all know how important it is to reduce our environmental footprint, but it can be daunting to know where to begin. Enter Kathryn Kellogg, who can fit all her trash from the past two years into a 16-ounce mason jar. How? She starts by saying “no” to straws and grocery bags, and “yes” to a reusable water bottle and compostable dish scrubbers. This is a practical, friendly blueprint of realistic lifestyle changes for anyone who wants to reduce their waste. 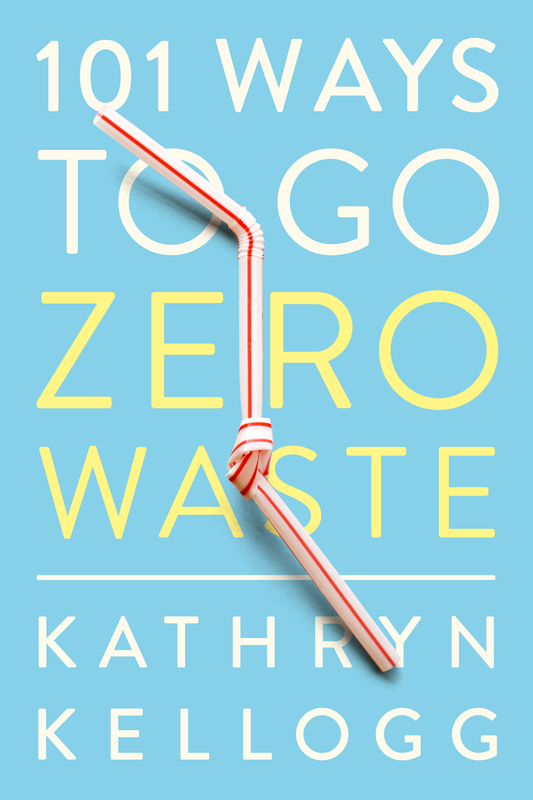 Kathryn Kellogg is a recognized spokesperson for the zero-waste movement who blogs at goingzerowaste.com. She has been featured by National Geographic, Guardian, CNN, Refinery 29, Bustle, and other outlets. She lives with her husband, Justin, and her dog, Nala, in the Bay Area.